Virginia Gov. Terry McAuliffe says he wants to invest $50 million at Dulles International Airport in order to reduce the cost per customer airlines pay. McAuliffe said Tuesday that his forthcoming state budget proposal will include the $50 million for Dulles, which his office said has seen decreasing domestic travel. 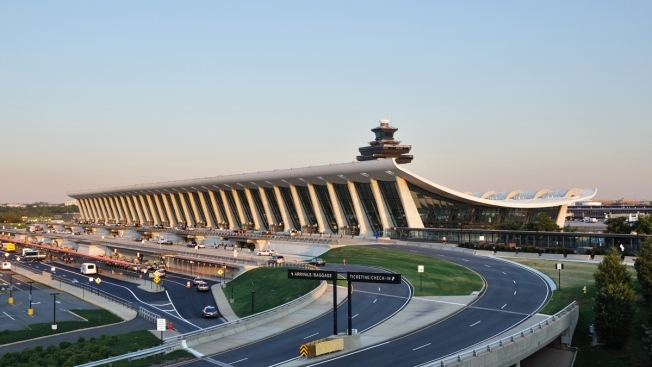 The governor's office said the cost per customer has increased at Dulles over what other large airports charge, leading to a decrease in competitiveness. McAuliffe will present a formal biennial budget to state lawmakers on Dec. 17. That budget will be a starting point for negotiations with the Republican-controlled General Assembly.